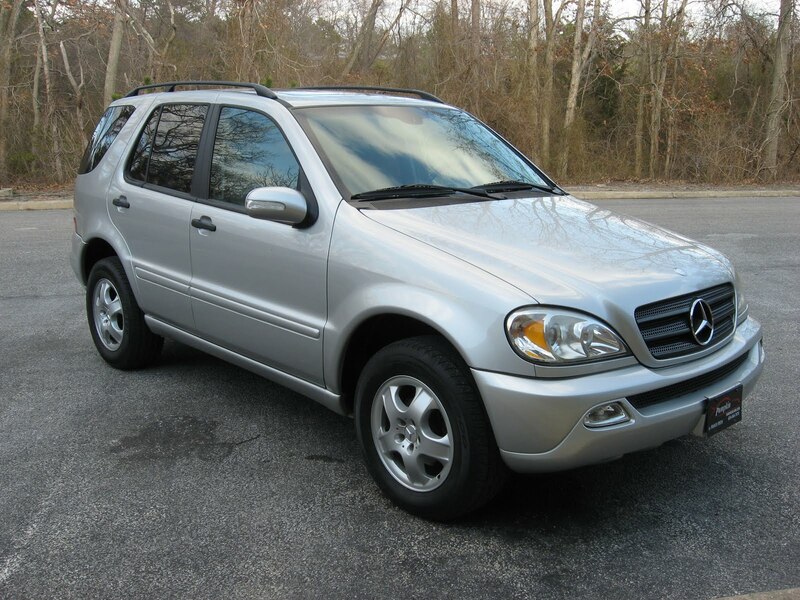 Today, from Pumpkin Fine Cars we present to you this pristine 2003 Mercedes Benz ML320. If you are in the market for a luxury SUV but do not want to spend a boatload to get one, here is the truck for you! This ML320 is silver with a grey leather interior and has 89k miles which is still below average mileage for a car that age. It has a spotless Car Fax Report and is being offered at the great price of just $13,495! It is loaded with luxury features like Power/HEATED SEATS, ALLOY WHEELS, PRIVACY GLASS, ROOF RACK, Moon Roof and more! The Mercedes Benz M Class is consistently rated at the top of the class for a mid-sized SUV. It handles magnificently and provides a smooth and comfortable ride. It the words of our own Franck Freon, "It is a very pleasant SUV to drive." 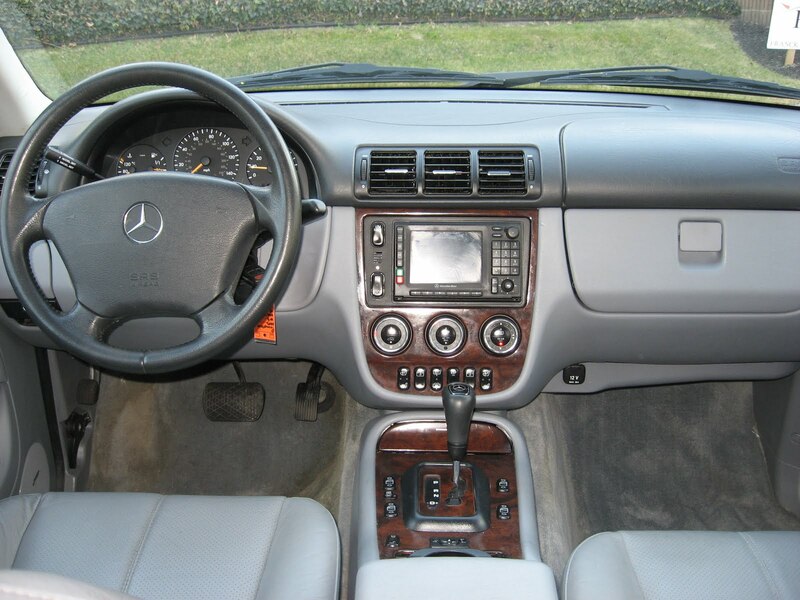 This ML320 allows you to combine the luxury and performance of a Mercedes Benz with the functionality of an SUV. With a very reliable and perfectly engineered 6 cylinder engine this SUV will run way north of 200k miles and even though it is an SUV it is not a "gas guzzler". Swing by our unique indoor showroom on Fire Rd in Egg Harbor Township to say Hi to Franck and our knowledgeable, friendly staff, check out our pristine inventory and take this baby on a test drive! CONTACT US at (609)646-7676 or email us at [email protected]. Find us and become a Fan of Pumpkin Cars on Facebook, follow the tweets of @PumpkinCars on Twitter, view videos of our pristine inventory of YouTube and click here to subscribe to our blog. For financing information or to view a complete list of our pre-owned vehicles currently in-stock, log onto our website at http://www.pumpkincars.com/. Click here to see what our customers have to say about their experience here, at Pumpkin Fine Cars!